Openherd: Curly Eye is a farm located in Columbia, Missouri owned by Gary & Mary Licklider. 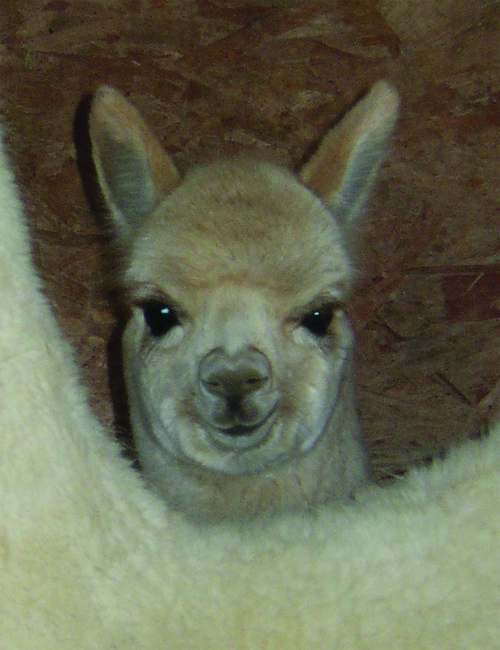 Curly Eye is a full-service operation: animal sales, stud service, boarding, fiber and fiber products. And most importantly, lots of friendly support for the beginner or the established breeder. Curly Eye is by choice a small, family farm so that we can build and enjoy solid relationships with our customers. We'll help you get started with a breeding pair (or more), answer your questions before and after the sale, and offer ongoing support as you build your own operation. We'll board your animals until your facility is ready, or long term if you don't plan a facility. 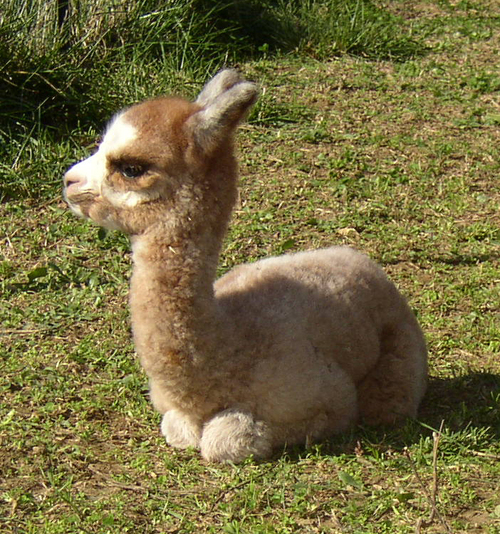 Curly Eye Alpacas are selected and bred for fiber, conformation, and disposition.